LEXINGTON, Ga. – In May, ABM launched an Energy Performance Contracting program for Oglethorpe County Schools in Lexington, with a tailored solution to help generate savings on energy costs and contribute to facility upgrades throughout the county’s school system. The program is built to provide these facility additions and improvements with no upfront costs, with a projection of more than $9.4 million in energy and operating costs throughout a 20-year period. Now, ABM is bringing this program to another Georgia county. In June, ABM announced the initiation of an Energy Performance Contracting program for Lowndes County Schools, which is projected to save their schools more than $13.6 million in energy and operating costs over a 15-year period, which the county will use for facility upgrades and funding toward building a new high school. These energy and operations savings will be accomplished by implementing lighting, HVAC and control upgrades at each of the school system’s facilities. 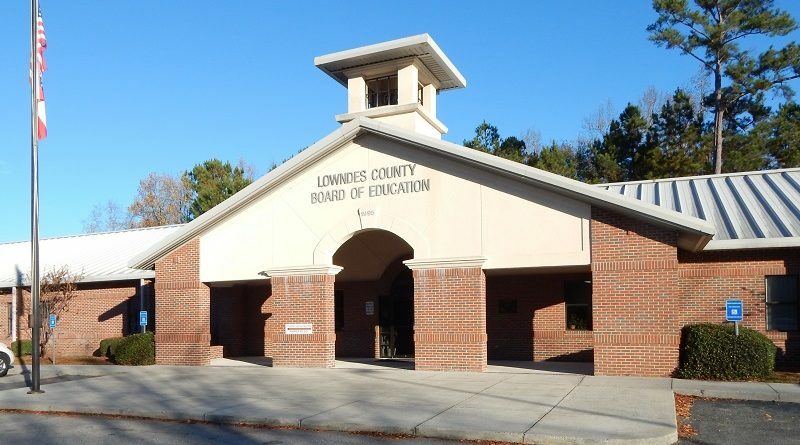 The upgrades are estimated to save Lowndes County Schools approximately $800,000 in energy and operating costs in the first year, which will progress during the lifespan of the program, resulting in the $13.6 million total savings. 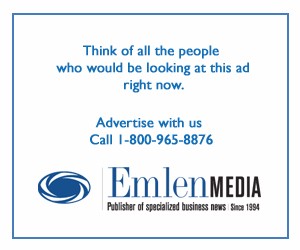 According to the statement, infrastructure at seven of Lowndes County School System’s facilities is aging or coming to the end of its lifespan. Furthermore, the school system plans to demolish and rebuild half of Lowndes High School. The project will allow the school system to distribute additional funding to the high school project, while using the ensured energy savings to fund the other facilities’ upgrades. The overall upgrades will include retrofitting lighting systems to energy-efficient LED lighting at five of the county’s schools, the Parker Mathis Learning Center, the Board of Education and the bus shop and maintenance buildings. HVAC units at seven different facilities will be rejuvenated and also controlled by state-of-the-art HVAC control systems to maximize energy and operational efficiency. Additionally, refrigeration management programs and high-efficiency hand dryers will be installed at six of the school system’s buildings, along with upgrading ventilation systems at Lowndes County High School and Hahira Middle School. Ray Jordan, education specialist for ABM explained what energy performance contracting programs mean for schools in the future. The project launched in June 2018, and is slated for completion in June 2019.